If you blink, April will be over; but not quite yet. We are not finished with the fun and want to share some important events to round out this beautiful month. 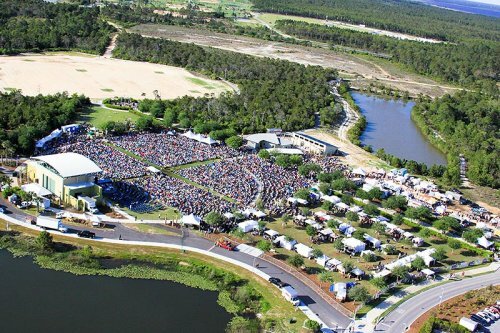 Seabreeze Jazz Festival will be held from April 19-23 at Aaron Bessant Park, Pier Park in Panama City Beach, Florida. Smooth jazz is the backdrop for the festival’s 19th Anniversary. The festival will showcase the top names in smooth jazz in five performance packed days just steps from white-sand beaches, great shopping, dining, and attractions. The complete lineup, tickets, and schedule information are available here. The Destin Charity Wine Auction will be held on Saturday, April 29. 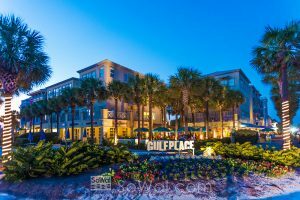 The auction is part of the South Walton Wine & Food Festival which takes place April 27-30 at Grand Boulevard in South Walton, Florida. The Destin Charity Wine Auction connects wine enthusiasts to raise money to benefit 15 children’s charities. Over the past 10 years, the Foundation has both saved lives and improved conditions for an estimated 70,000 children. Additionally, Wine Spectator published that these events have been among the “Top 10 Charity Wine Auctions in the U.S.” for the last four consecutive years. The weekend kicks off with 14 intimate Patron Dinners held on Friday evening, April 28, allowing patrons to experience exclusive wine and food pairings. Our own Chris Abbott, broker and co-owner of Scenic Sotheby’s, is a proud member of the DCWAF board. For more information on DCWAF and the Auction, visit www.dcwaf.org. Learn more about the auction and patron packages here. 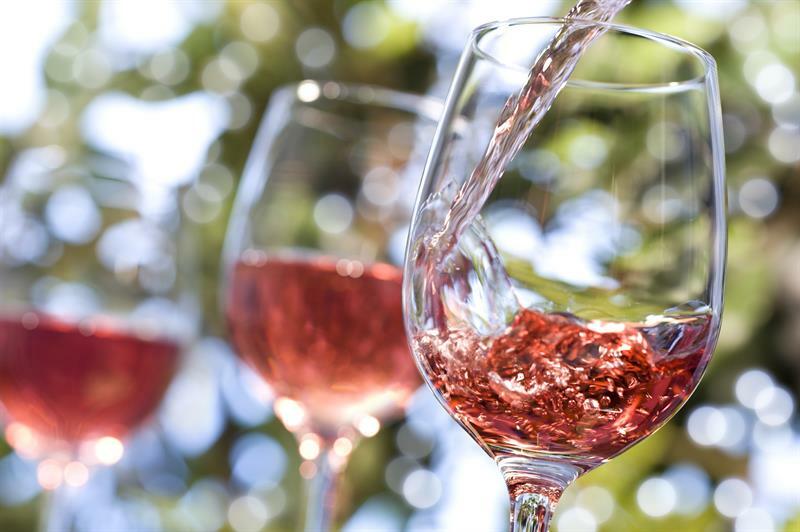 The 31st annual Sandestin Wine Festival at Baytowne Wharf takes place April 20-23. 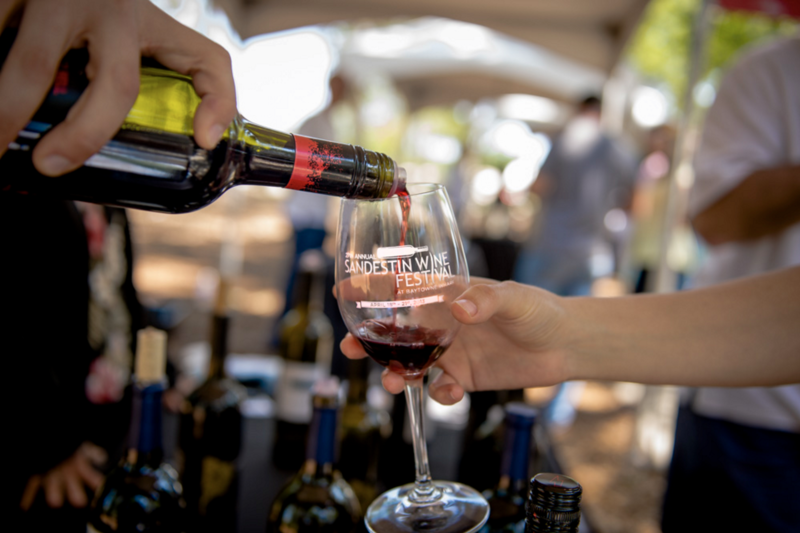 The Sandestin Wine Festival, presented by Coastal Living, is the most established and continuously running wine festival on the Emerald Coast and has affectionately been called the “Kentucky Derby of Wine Festivals” because of its popularity and grandeur. For four days, the festival will offer wine dinners with celebrity chefs and wine tastings presenting hundreds of wines. Wine novices will be able to learn more about wines and sample from a comprehensive selection in all varieties, styles, and price ranges. Wine aficionados can enjoy meeting winemakers, asking detailed questions, and acquiring hard to get selections. The main events, Grand Wine Tastings, showcase more than 500+ domestic and international wines. Favorite selections can immediately be purchased at the ABC Fine Wine and Spirits Retail Tent at a discounted rate. There will be live music, interactive experiences at the culinary tents, and shopping and dining in the Village of Baytown Wharf. Please click here for more info and accommodations. Northwest Florida State College presents Northwest Fest at NFSC Niceville Campus Amphitheater on Thursday, April 20 from 6:00 to 9:00 pm. The live concert event features popular locally-based bands Heritage, The Moon Lagoons and other guest bands performing under the stars at the college’s 2,500 capacity outdoor amphitheater on the Niceville Campus. Admission is $10 with open seating either in the amphitheater’s fixed seats or on the events lawn (bring your own chair or blanket). Food/beverage vendors and beer sales will be available. Tickets are available at the gate starting at 5:00 pm or in-advance from the college’s Mattie Kelly Arts Center Box Office at (850) 729-6000 or online at www.MattieKellyArtsCenter.org. BIG BOYS is a two-character comedy written by REP favorite, Rich Orloff which will be presented at the Seaside REP Theatre on April 20, 21, 26, 27, 28, and 29 at 7:30 pm. BIG BOYS portrays the relationship between a self-satisfied, grandiose, amoral and very successful boss, and his insecure, moral, eager-to-please and very unhappy assistant. Tickets at $30 will be available online or at the door. http://lovetherep.com/big-boys/. The Seaside REP Theatre is located on Quincy Circle, just behind Modica Market in Seaside. 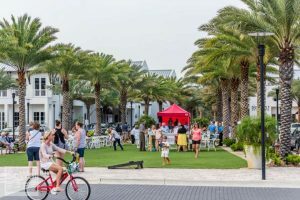 The 30Avenue Thursday Night Concert Series is held from 6:00 to 9:00 p.m. on Thursday nights on the green at 30Avenue at Inlet Beach with exciting live music. The concert series takes place every week under the palms. Gulf Place Merchants host the Third Thursday Wine Walkabout each month from 5:00pm- 7:00pm. For $20, attendees can enjoy samplings of hand-selected wines, light appetizers, live music and giveaways while visiting the unique Gulf Place shops. To wrap up the Wine Walkabout, La Playa features live music on the deck with local favorite Forrest Williams Band for a festive after-party beginning at 7 pm. So, don’t let the month slip by. Watch out for these late April events and get out there for wine, music and all around good fun.